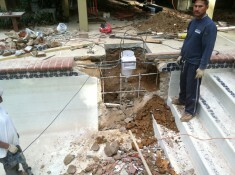 JW Contracting, Inc. has provided expert leak detection and leak repairs on in-ground gunite/shotcrete pools for years. 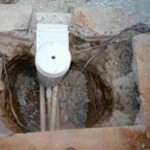 We’ll come out, do a complete diagnostic of the pool/spa and then find and fix your leak in a very timely manner. Others may provide diagnostics, but they do not or cannot handle the repairs. Having the knowledge and being able to fix and repair the problem is what ‘s most important. This is what sets us apart from our competition. 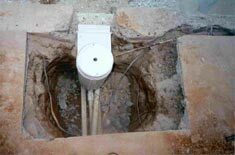 Whether it’s a small underground leak or a big leak under the pool creating structural damage, we have the expertise to handle the entire repair. So, come straight to the source and let us put your leaky pool worries behind you. 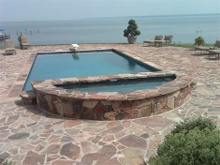 Unfortunately, we do not provide service to vinyl liner or fiberglass pools.